SYNRGO, Inc. makes your life easier. Nationwide, we offer a suite of services that allow our clients to outsource operational processes and alleviate the pain points in their recording processes, so that they can spend their time on bigger and better things. SYNRGO provides sustainable value in the real estate industry by providing products and services that solve the complexities of recording at the county level. We are proud to serve our clients, by being a trusted, one stop, streamlined solution that is a custom fit to their needs! 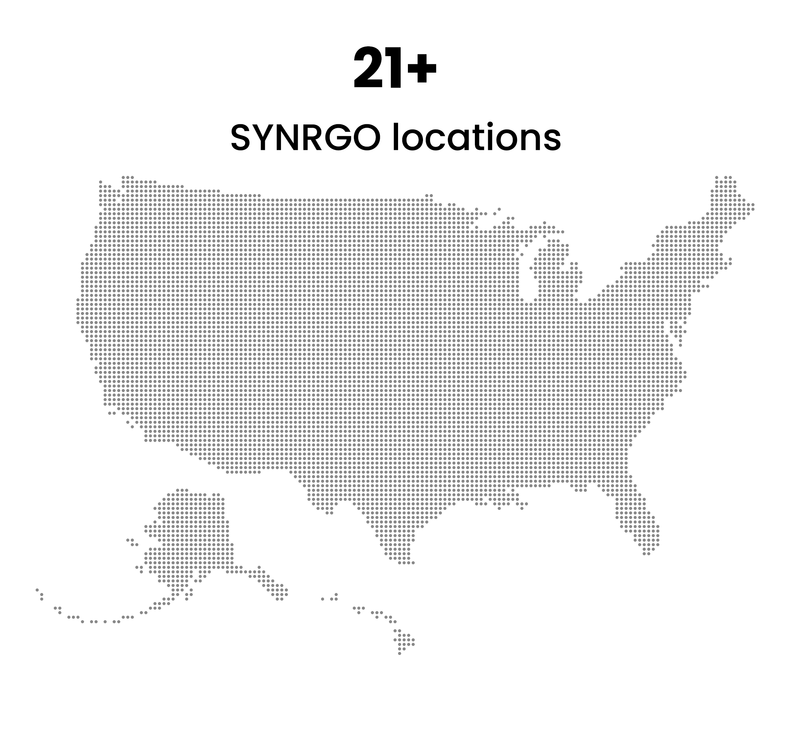 Thank you for being a part of the SYNRGO family! Looking for an easy e-recording solution?